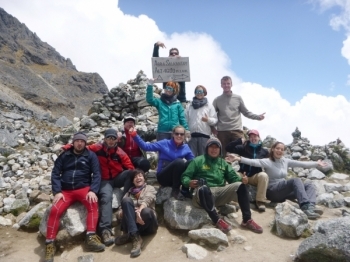 This Trek is so amazing and will probably be one of the most challenging and rewarding experiences of your life. 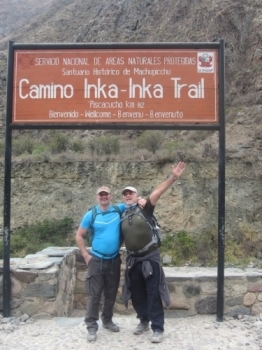 A journey of a life time provided by Inca Trail Reservation and was lead by Raul - It was an exceptional emotional and spiritual journey . 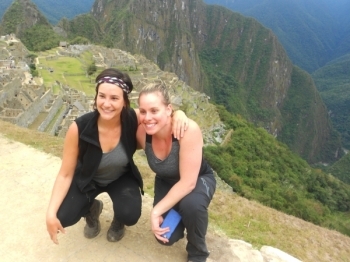 The Trek was testing beyond anything that I have ever done in my life - sweat, but no tears until at the end - when I saw the magnificente views over Machu Picchu. A beach holiday it ain’t !!! I wanted to lie on a beach for a week but did this instead as I have not done something like this before and never regretted a minute of it. This is an amazing experience. 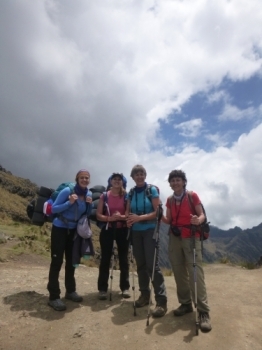 The hiking part requires good physical condition, but is definitely doable. 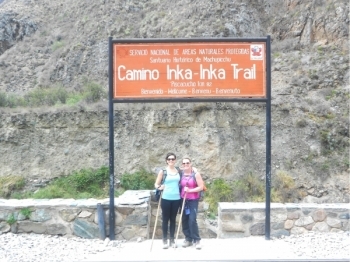 My trip started with Courtney telling me, We are doing the Inca Trail and seeing Machu Picchu. I didnt know what to expect and kept my expectations low. 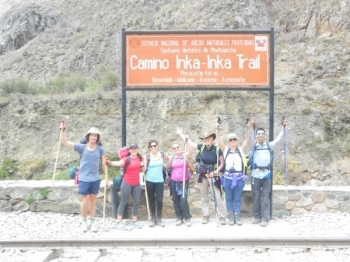 Inka Trail was really a great experience for me, which I enjoyed a lot. I am really happy and proud that I made it. Especially I am proud that I carried all my stuff by myself. Sometimes It was really hard, especially The second day...We nearly gave up hope to arrive at the end of the stairs and especially arrive at the Pass of Warmiwañusca..but finally We got It, thanks to Victors motivation, his never ending "Excellent, you did It," and his motivating ..."hey, my family"
I was not exactly sure of what to expect from this Inca Trail journey, but it definitely exceeded my expectations. I didn't quite know what to expect when we booked this tour. I was nervous and excited, but felt prepared. 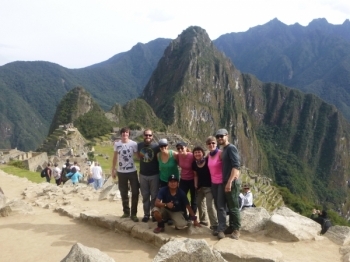 The Inca Trail Reservations has been an amazing experience , such a great experience. The trekking itself was great and Nature was simply stunning . 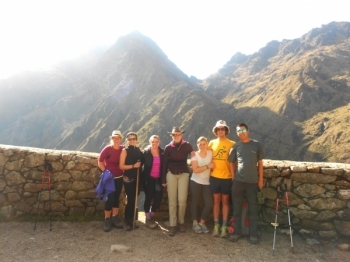 It has been a fantastic experience with Inca Trail Reservations walking the Inca Trail. I have shared the experience with a great bunch of people from all over the world. 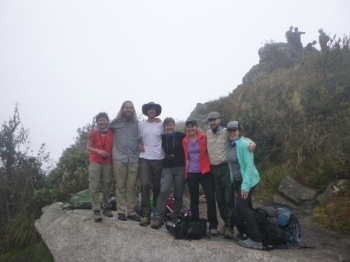 the inca trail for me was a challenge but a wonderful experience with a great group of people. 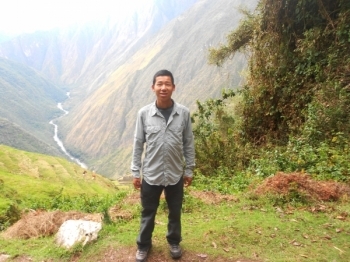 Hiking the Inca Trail was not what I was expecting, when I thought about the trip to Machu Picchu I pictured very primitive living conditions and next to impossible trails. 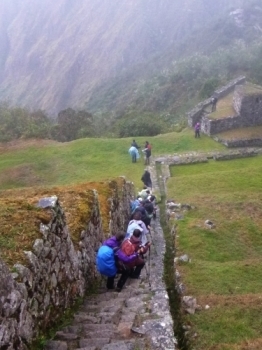 Hiking to Machu Picchu with Inca Trails was a phenominal experience. 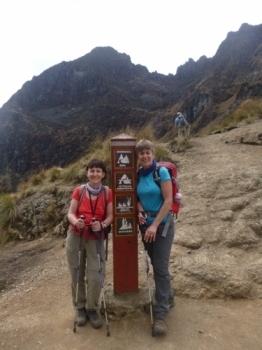 I had not done overnight hiking trails before and was not quite sure what to expect. 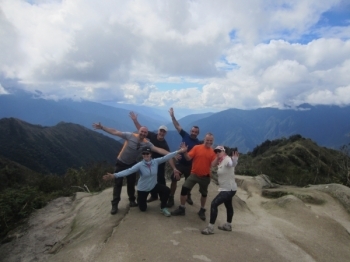 The inca trail trek was one of the hardest but most rewarding things ive done! I didnt really know what to expect going into it but everyone was helpful, meals were delicious and our guide was friendly.